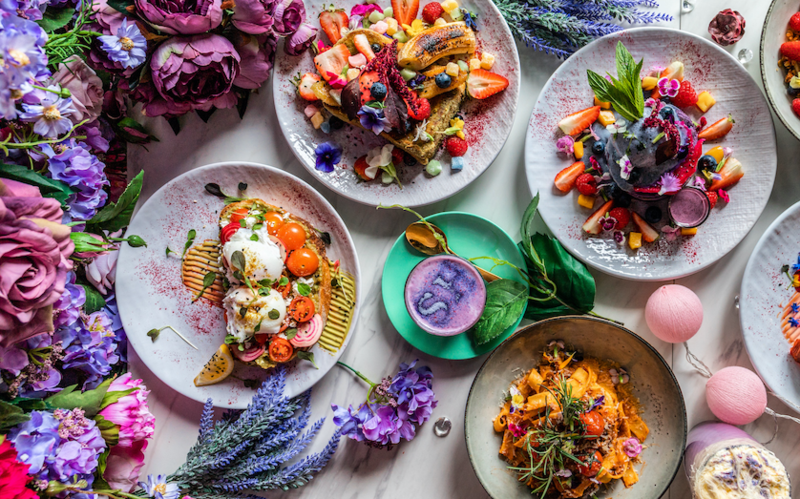 If you’re in Sydney and looking for a pretty café where you can enjoy a stunningly Instagrammable brunch while relishing in all things floral, Waterloo’s Social Hideout is the place to be. It is Sydney’s most beautiful café, after all. Social Hideout well and truly lives up to the hype. 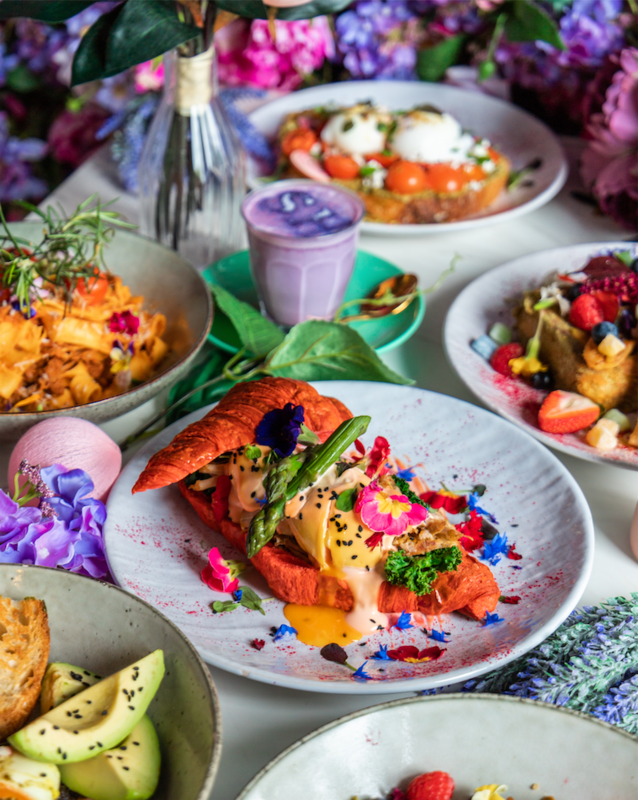 After a long 12-year residency along Parramatta’s busy Victoria Road strip – and due to popular demand – the stunning eatery has opened a brand-new location, setting up an address in Waterloo. 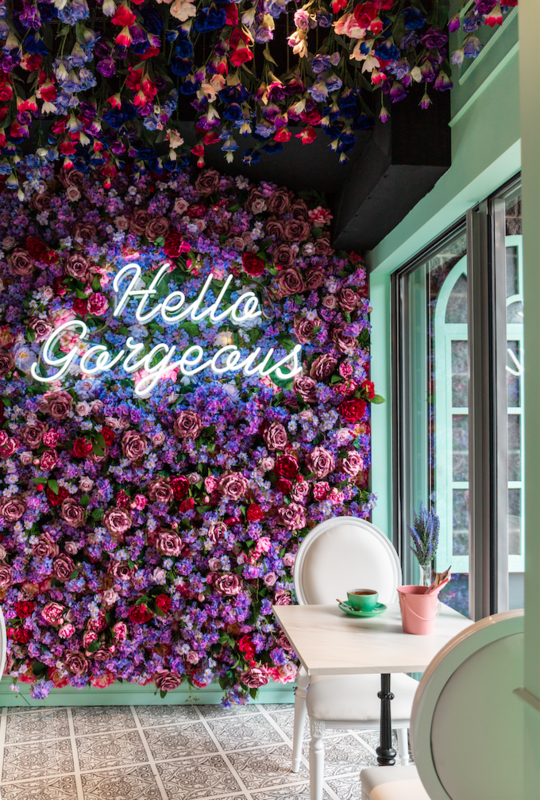 Social Hideout’s impossibly pretty Waterloo café is a vision in floral, featuring hanging gardens, greenery, flower walls and 17,000 individually placed flowers. 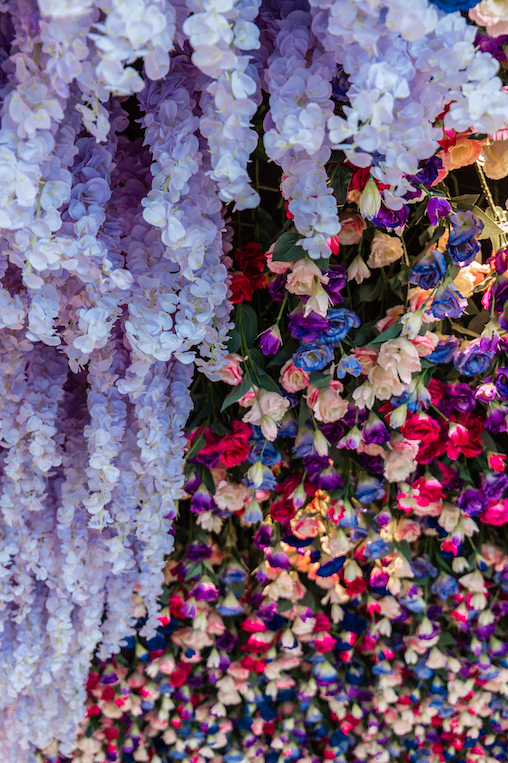 Yes, 17,000 individually placed flowers. The perfect spot for a few cheeky Instagram photo ops, we reckon. In fact, it could very well be the most Instagrammable café in Sydney. 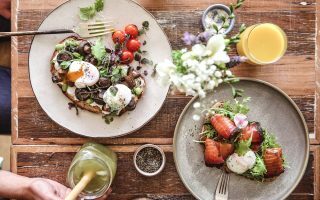 Instagram aesthetics aside, Social Hideout’s menu is what has customers coming back for more, and what has earned the café an impressive 38,000 Instagram followers. Like their Parramatta location, Social Hideout’s Waterloo menu plays with both Japanese and Mediterranean cuisine to create delicious and, of course, colour coordinated eats. No beautiful café is complete without equally beautiful food. 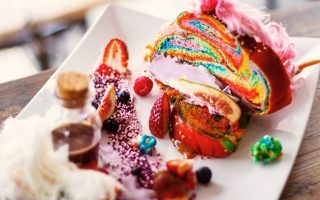 Popular menu dishes practically designed for Instagram include a milkshake served in a pretty gold bathtub topped with fairy floss, perfectly paired with their Red Velvet Benedict, a fully pimped version of the classic eggs benedict complete with red velvet croissant. If a visit to Social Hideout isn’t on your Sydney to-do list, you’d better add it. 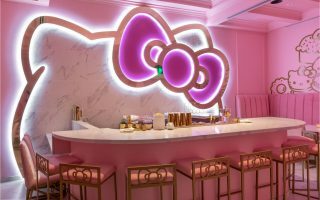 This pretty Sydney café is something you have to experience in the flesh to truly appreciate it’s perfectly crafted beauty. Want to make sure you get a table? Social Hideout Waterloo currently takes bookings via Zomato. Planning on driving? While street parking near Social Hideout Waterloo is available we would recommend avoiding driving on the weekend as the area can be particularly busy.